We took a data-driven look at the question, using Yelp to uncover which eateries have been getting a notable uptick in attention this month. 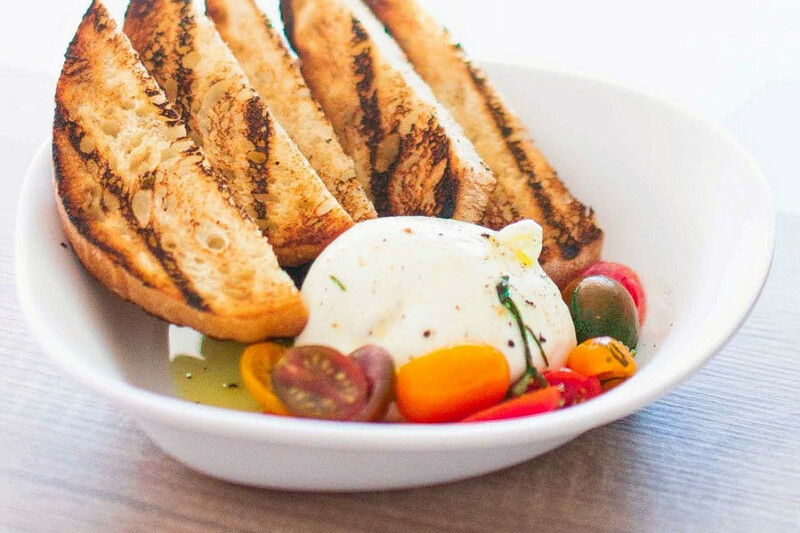 Open since 2017, this brunch spot is trending compared to other businesses categorized as “Breakfast & Brunch” on Yelp. 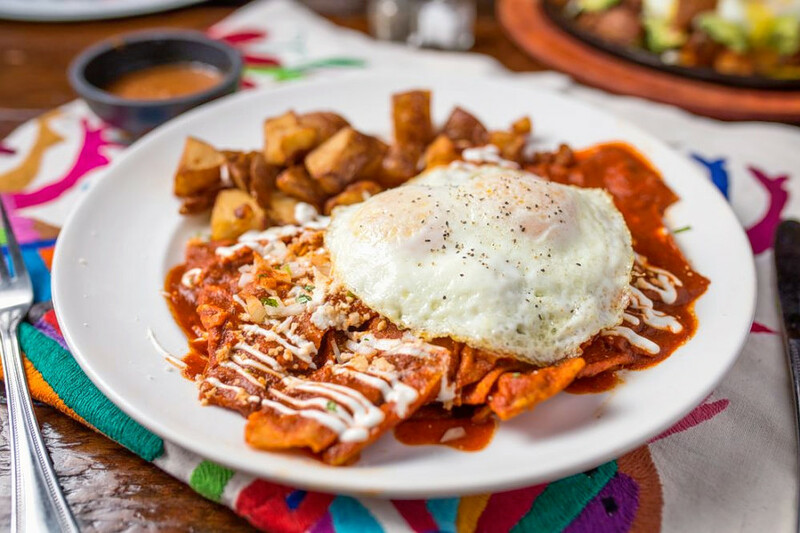 Citywide, breakfast and brunch spots saw review counts increase by a median of 1.8 percent over the past month, but Shore Club saw a 13.8 percent increase, maintaining a mixed three-star rating throughout. Moreover, on a month-to-month basis review counts increased by more than 190 percent. It’s not the only trending outlier in the breakfast and brunch category: 7 Plates Cafe has seen a 27.3 percent increase in reviews, and Wildberry Pancakes and Cafe has seen a 11.3 percent bump. 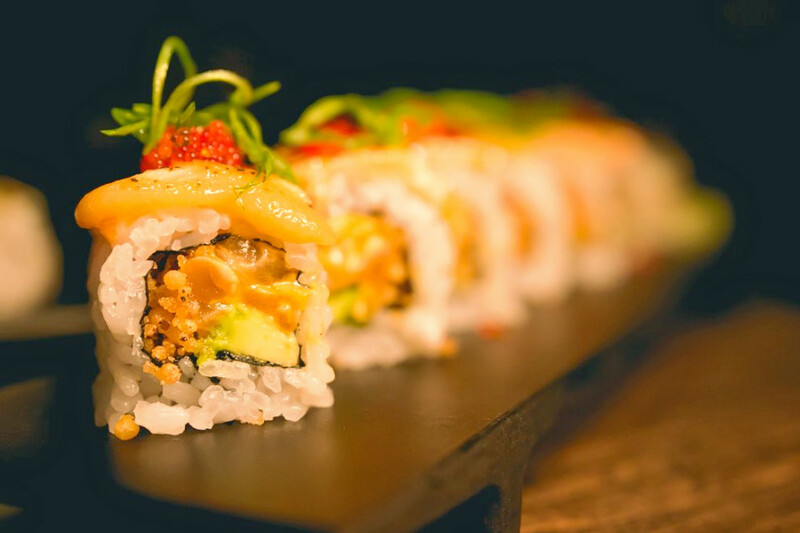 Whether or not you’ve been hearing buzz about River North’s Radio Anago, the sushi bar and Japanese spot is a hot topic according to Yelp review data. While businesses categorized as “Sushi Bars” on Yelp increased their review count by a median of 2.6 percent over the past month, Radio Anago bagged a 15.9 percent increase in reviews within that timeframe, maintaining a superior four-star rating. It significantly outperformed the previous month by gaining 3.3 times more reviews than expected based on its past performance. Streeterville’s Carson’s is also making waves. Open since July at 465 E. Illinois St. (between McClurg and Peshtigo courts), the steakhouse and traditional American spot, which offers barbecue and more, has seen a 22.7 percent bump in reviews over the last month, compared to a median review increase of 2.2 percent for all businesses tagged “American (Traditional)” on Yelp. 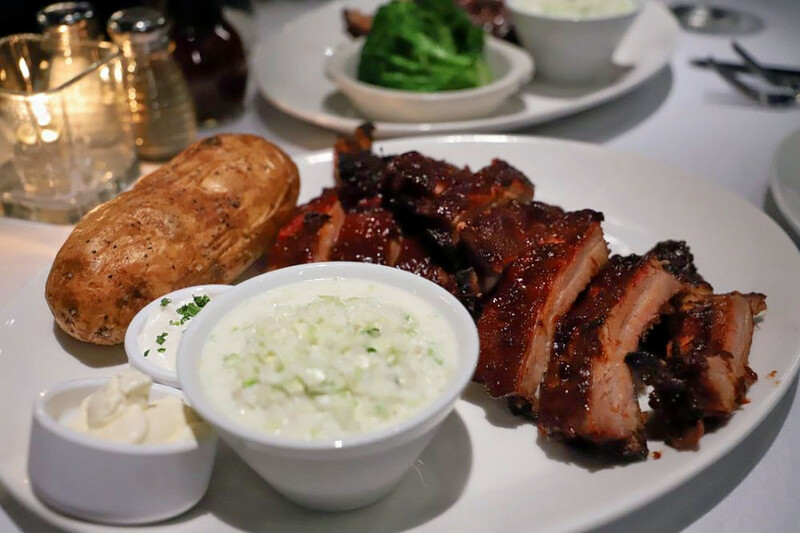 On Carson’s menu, you’ll see favorites such as barbecue baby back ribs, roasted Greek chicken and chopped spare rib ends, all served with coleslaw and a choice of sides like roasted Greek potatoes, fries or fresh vegetables. There’s a good selection of sandwiches too, like brisket, pulled pork and crispy chicken. Check out the menu for a full list of choices. Over the past month, it’s maintained a convincing four-star rating among Yelpers. 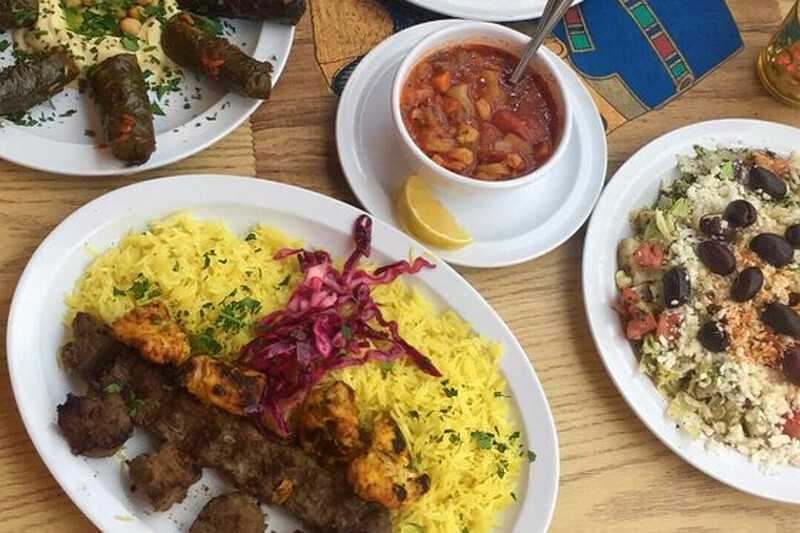 West DePaul’s Cairo Kebab is currently on the upswing in the Mediterranean category on Yelp. While businesses categorized as “Mediterranean” on Yelp increased review counts by a median of 2.3 percent over the past month, this Mediterranean, Middle Eastern and halal spot increased its by 29.6 percent—and kept its rating consistent at 4.5 stars. Review counts increased by more than 190 percent on a month-to-month basis. Open for business at 1524 W. Fullerton Ave. (between Bosworth and Greenview avenues) since 2016, Cairo Kebab offers Mediterranean favorites like hummus, fresh pita bread, falafel, tabbouleh and lentil soup, plus a signature koshary dish (rice, lentils and macaroni topped with a tomato sauce and crispy fried onions). You’ll also find shawarma (choose from chicken or beef and lamb) and the kofta kebab (fresh ground beef with parsley and onions). For dessert, try Turkish coffee with baklava or date cookies. Check out the menu here. Is East Ukrainian Village’s Sabroso! Mexican Grill on your radar? According to Yelp review data, the Mexican spot is getting plenty of attention. While businesses categorized as “Mexican” on Yelp increased their review count by a median of 2.4 percent over the past month, Sabroso! Mexican Grill nabbed a 20.1 percent increase in reviews within that timeframe, maintaining a strong 4.5-star rating. Located at 941 N. Damen Ave. (between Walton and Iowa streets. ), Sabroso! Mexican Grill offers fresh-squeezed cocktails and family recipes, such as chicken in red mole sauce and slow-cooked beef in chili, plus breakfast items like guava-stuffed French toast. Check out this spot’s full offerings here.